Growing up, my favorite dinner was always spaghetti. Actually, it was my mom’s version of spaghetti bolognese, but to me it was just spaghetti. I could not even imagine that spaghetti noodles could be served with any other sauce than my mom’s. It was red, it was rich, it was smooth, it was flowing but thick all at once. In my late teens, when I moved to the big city to go to university, I often tried to replicate my mom’s sauce but never quite succeeded… until she told me that the secret ingredient was a can of Campbell’s tomato soup. 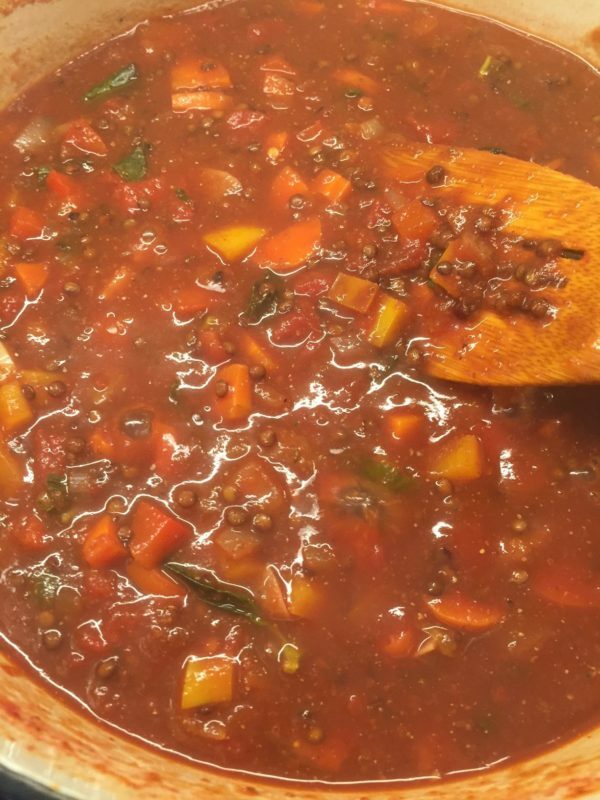 There will be no canned soup here, but offering you a vegan bolognese sauce was a no-brainer as I got started on this vegan cooking adventure. Start heating a large pot of water to boil the pasta. Chop vegetables as you go. 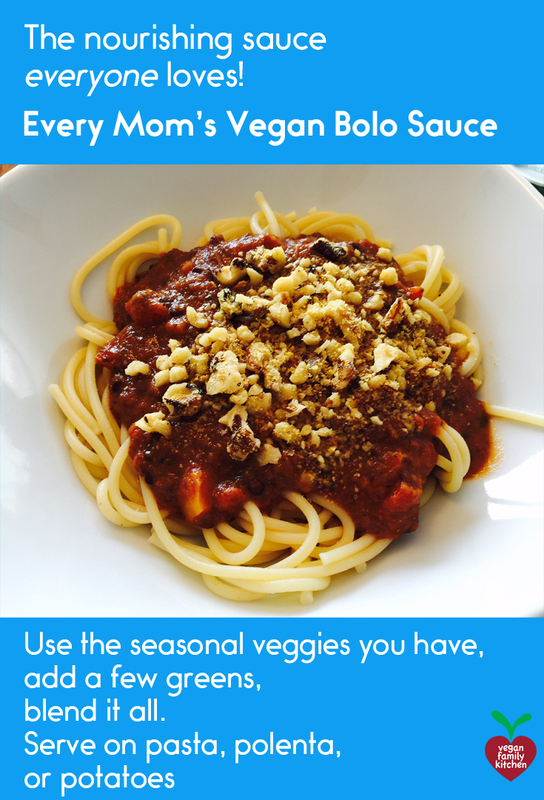 If you plan on blending the sauce smooth (great to hide offensive veggies from picky eaters! ), don't worry about size too much. If you will keep the sauce chunky, chop veggies into 1/2 dice or smaller. Sauté your chosen vegetables one at a time, stirring regularly. Start with the onion (if using), then garlic (if using), then the hardest veggies (e.g., carrots or potatoes), followed by those with a higher water content (zucchini, mushroom). Make sure nothing is burning, but a thin brown crust may be forming at the bottom of your pan. That's good. Add the herbs and spices of your choice, along with about 1 tsp salt and some black pepper. Deglaze the pan: throw in the acidic liquid (wine or wine vinegar) and scrape the bottom with a wooden spatula. All the yummy caramelized (sweet!) bits will mix into your veggies. Allow 1-2 minutes for the liquid to mostly evaporate. Add the optional meaty factor. Not required, but will add more protein and make the dish more filling. Add the tomatoes of your choice, sweetener, and other taste enhancers, plus chia seeds if using. Stir it all up. Turn up the heat to bring to a boil then immediately turn down to low and let simmer for 15-20 minutes, stirring the pot once in a while. Taste and adjust seasoning. The pasta water should be boiling by now. Cook your pasta according to package direction. Stir-in dark leafy greens into the sauce. Allow to wilt for 3 minutes. If you wish to blend, take the sauce off the heat and make sure it's no longer bubbling before using an immersion blender. Careful! Just before draining the pasta, use a glass cup with a handle to reserve about 1/2 cup of pasta cooking water. Drain the pasta. You can serve layered (pasta at the bottom and sauce on top) or mix the sauce with the pasta in the pasta pot, thinning with a bit of the pasta water. Top with herbs and vegan parm nuts if desired. 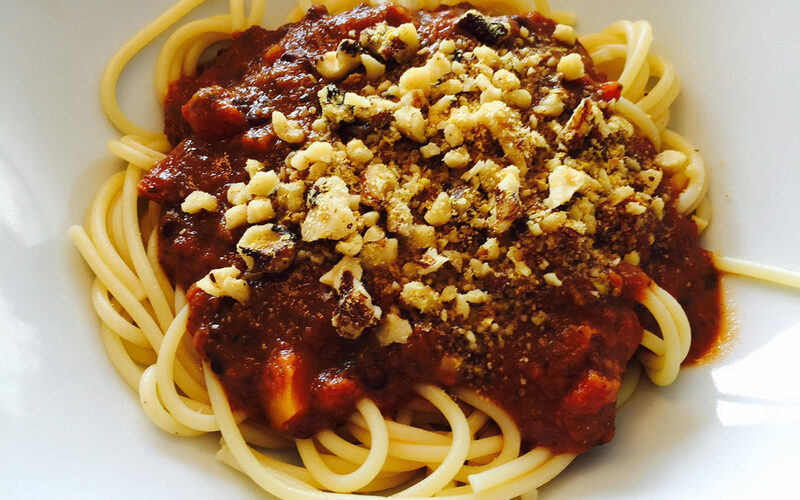 This pasta meal can be "decomposed" in its parts for picky eaters. You can serve the pasta and sauce separately, or serve kids the various components separately, raw or cooked. Just set them aside on a plate as you go. If you want to use the slow cooker, you can try tossing everything in and setting on low for 8 hours. 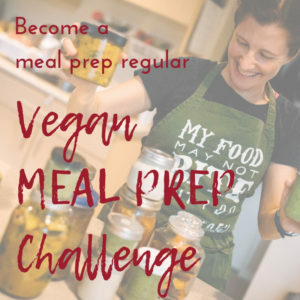 You will need to make sure that you have some liquid in there, whether it is 2-3 cups of vegetable broth or one or two 28-oz (796 mL) cans of diced tomatoes, some tomato juice, or a combination. 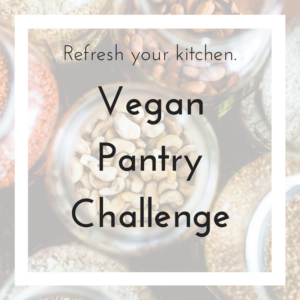 Vary the amount of liquid based on the desired result (thinner or thicker sauce) but also depending on the types of vegetables used (mushrooms and zucchini will release lots of water while cooking). If you proceed that way, the result is probably going to be tasty, and more nutritious than anything you can buy ready-made, but a bit lacking in texture and aroma (partly because you are skipping the caramelizing and deglazing steps). If at all possible, do all the cooking on the stove top and then transfer to the slow cooker to simmer for 4-6 hours on low instead. 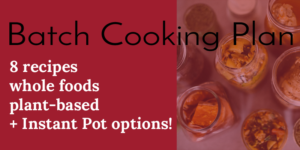 That way, you will not necessarily save much time, but you can do the active cooking at the time of your choice and come home to a simmered dish. Tomato-intensive dishes tend to not fare very well in the electric pressure cooker, so you would want to use no more than about 1 cup of chopped tomatoes here, and also add at least one full cup of water or vegetable broth. Make sure not to fill your pot past the halfway mark! Use the "sauté" mode on your machine and follow the recipes' steps up to #9. Then, lock the lid, flick the valve to "sealing", and set the timer on manual for 3 minutes. Allow the pressure to release naturally (15-20 minutes) and open carefully. Go back to the instructions from #10.